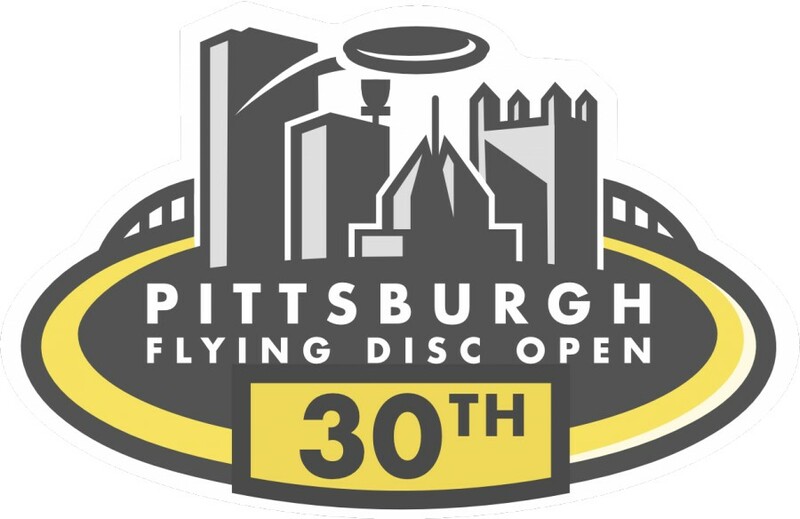 ATTENTION - THIS EVENT REGISTRATION IS THROUGH DISC GOLF UNITED, Please visit this link. ALL players will recieve an Innova Players Pack, lunch on Saturday and a players social on Sunday. CTPs and SNACKS for all divisions, something celebatory for Father's Day and as always something extra for the ladies! -PDGA CANCELLATION POLICY IS IN EFFECT.